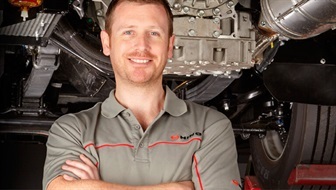 And if you get your parts fitted by Jacob Hino, you're fully covered for parts and labour for three years*, regardless of how far you travel. 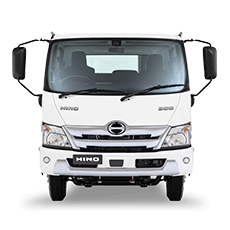 That’s why it makes sound business sense to insist on only using Hino genuine parts fitted by highly trained Hino service technicians. 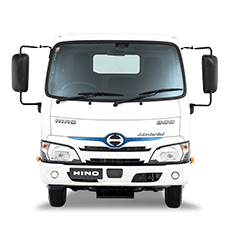 When you buy any Hino genuine part and have it fitted by Jacob Hinoyou receive a three year unlimited kilometre parts warranty*. 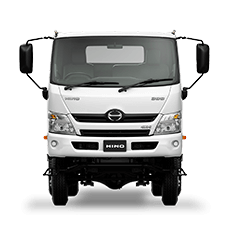 This applies to both the parts and labour, which makes brilliant business sense regardless of whether you operate one Hino truck or an entire fleet. 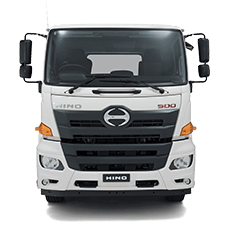 If you have a Hino genuine part fitted by someone other than an authorised Hino dealer, you are still covered by a one year/100,000 kilometre warranty (whichever comes first) on the part or accessory. 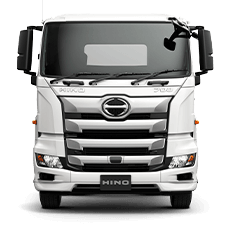 Both warranties support the entire Hino model range and are available right across Australia, with over 60 Hino dealerships and service centres standing by ready to help you.